This June I took part in a conference on labor environment and occupational safety and health in Northern Europe held in St Petersburg, where I spoke about gender aspects (read: gender inequality) in healthcare – a topic that I find fascinating and that shows how little improvement we’ve had in gender equality in healthcare since the 17th century. The data that I had collected for the conference confirmed all common fears: healthcare lacks equality. Female doctors and nurses are paid less, patients treat doctors and nurses differently depending on their gender, female patients receive less and worse medical assistance than male. To the left is a picture of nurses from Lund, taken for 72 years ago, in December 1942. At those times, a nurse could only be a woman. To the right is a picture of modern nurses: they look more cheerful, but there are still no men among them. 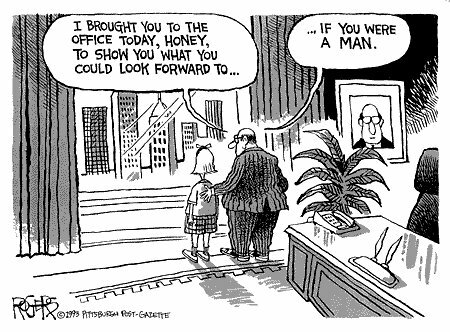 Have we really become more equal since 1942? What is the current gender situation in the Swedish healthcare? In 1613, Sweden got its first professor phisiologiæ – professor in medicine and physics, Johannes Chesnecopherus. 275 years later, in 1888, the first woman, Karolina Widerström, was admitted to a medical university in Sweden. When Florence Nightingale, probably the most prominent nurse, began her career, there was no specific medical training for women. The ‘Nightingale Training School for Nurses’ that she opened in 1860 was the first school that trained professional nurses rather than just doctors’ helpers. Nightingale’s school was, of course, only for female students. In fact, it wasn’t before 1957 that Swedish men could be admitted to nurse schools. Ironically, the same year Swedish women got the right to join the police. Today the number of male and female students in higher education is almost even in many parts of the world, particularly in Europe and Americas. As for Sweden, gender equality among medical students is impressive – we have 54.4% female and 45.6% male students (more statistics here). (…) women face considerable barriers as they move up the education ladder to research careers. When we look at higher education outputs – the number of graduates produced – the global picture shows a near balance between men and women who obtain Bachelor’s degrees. Then, slightly more women (56%) than men get Master’s degrees. However, men surpass women in virtually all countries at the highest levels of education, accounting for 56% of all PhD graduates and 71% of researchers. Moreover, nurse education remains nearly as female-dominated as it was for 150 years ago. Today approximately 90% of all nurse students in Sweden are women. After graduation, former nurse and doctor students start working at hospitals and other healthcare institutions. Gender distribution among male and female healthcare employees is similar to that of educational establishments: nearly half of doctors are men, but nurses are predominantly women. Of 10% of male nurse students only 9% make it to hospitals; we lose one percent to other occupations and further education. Some say that male medicine students are more ambitious and career-oriented. Male nurse students often decide very early in their education what units they will join. Mostly often, they choose intense units and units with lots of technical gadget – ER, radiology and other. Male doctors often have steeper careers; there are more male chief doctors than female. Meanwhile, women are more flexible and tend to keep their options open, which often means going with the flow. 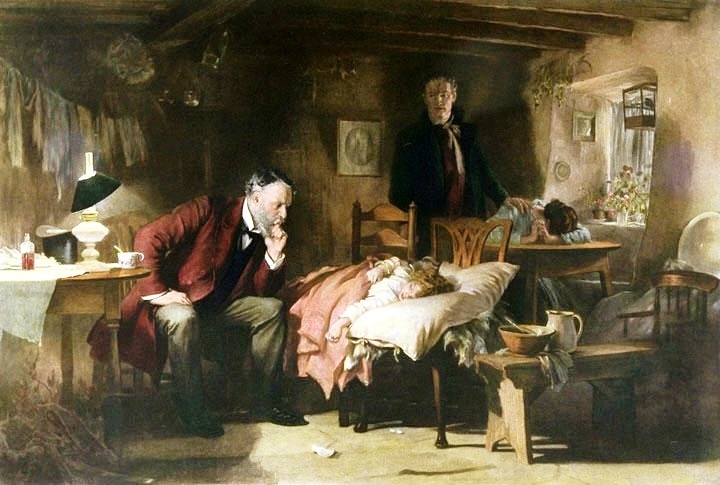 Furthermore, the inequality in healthcare includes patients’ attitude and expectations. It is generally assumed that women are better at taking care of others, which is why nearly half of patients feel more comfortable when a female nurse tends to them. At the same time, male nurses are often mistaken for doctors. Despite the almost equal number of female and male healthcare personnel, women still earn 10% less than their male co-workers. The inequality in healthcare is obvious even among patients. For example, when a man and a woman contact a hospital with similar symptoms, the man is more likely to get an appointment with a doctor. Moreover, men often get more expensive treatments and procedures. Another alarming fact from a research conducted in a number of Swedish healthcare institutions: almost 60% of all patient claims come from women. Given the fact that the percentage of satisfied claims coming from men and women is approximately the same, it means that in general women get worse medical assistance. The same study shows that female patients frequently get wrong diagnoses: 8 women in 20 are diagnosed wrongly, while 19 men in 20 get a correct diagnose. In general, women stand for 2/3 of all sick leaves in Sweden. In fact, man’s organism is often used as a default research object in the labs of pharma companies and medical universities. For example, in the US, where women consume about 80% of pharmaceuticals, the Food and Drug Administration included women in clinical trials of new drugs only in 1988. 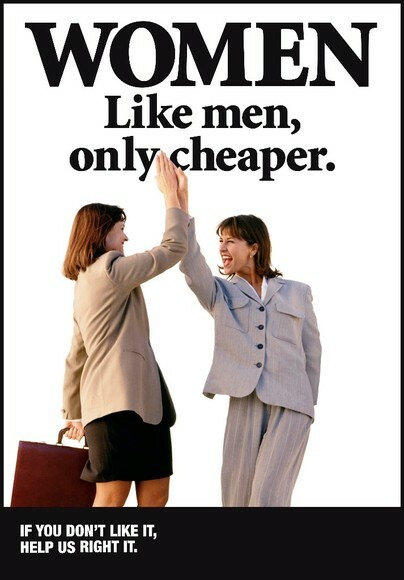 In other words, in the healthcare sector women earn less and cost less. Women do live longer, but are they healthier? Det här inlägget postades i Debatt, Hållbar sjukvård, Media, Personligt och har märkts med etiketterna doctors, gender, genus, genus i sjukvård, genusperspektiv, inequality, jämställd sjukvård, Jämställdhet, läkare, löner, nurses, sjuksköterskor, sjukvård. Bokmärk permalänken.